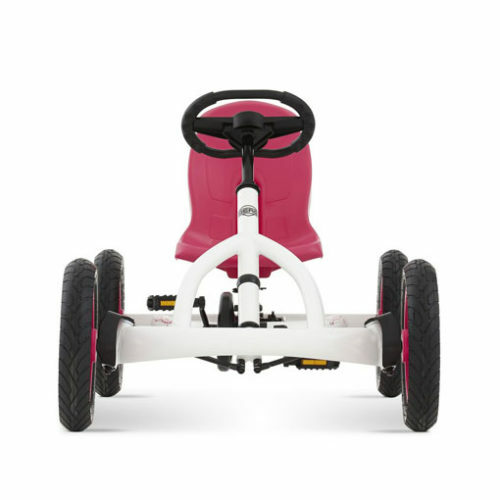 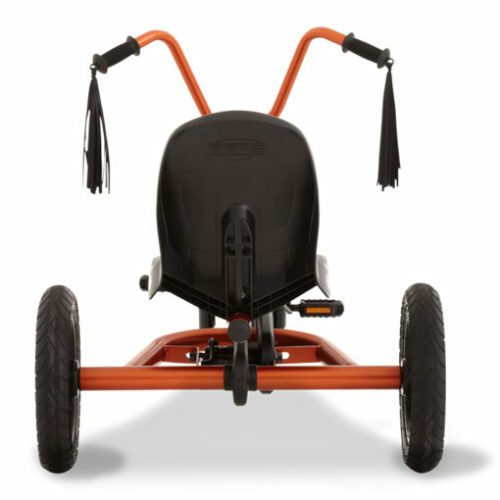 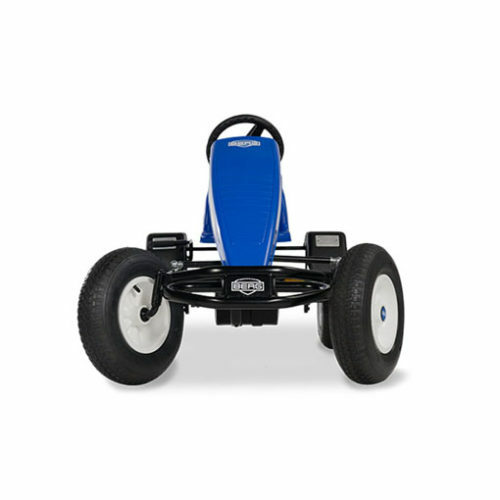 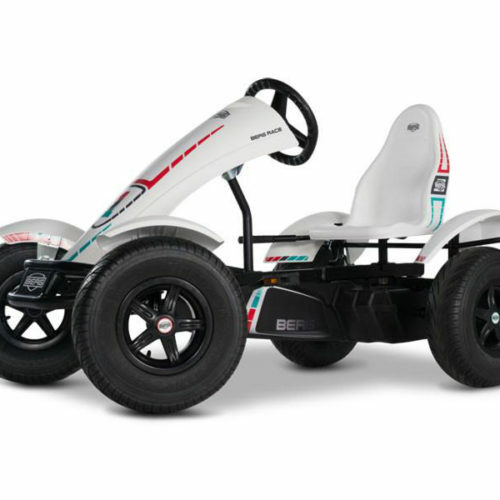 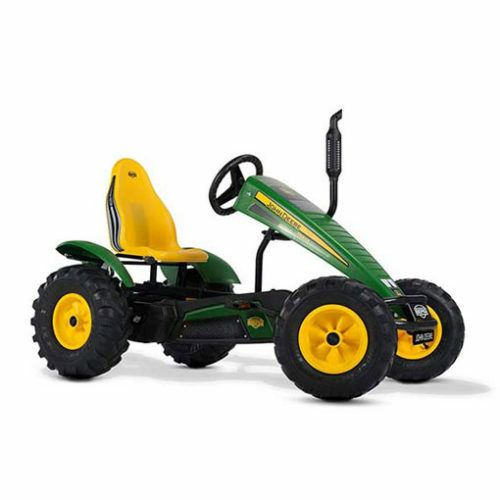 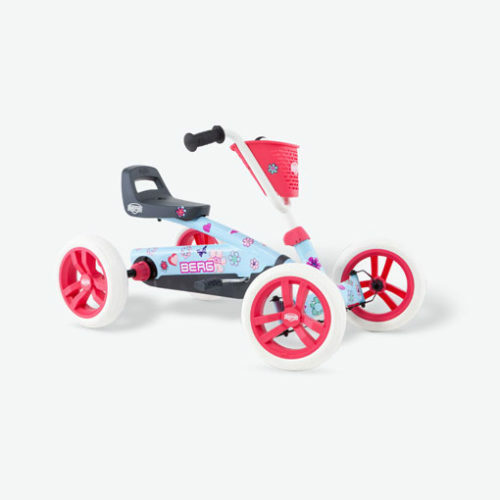 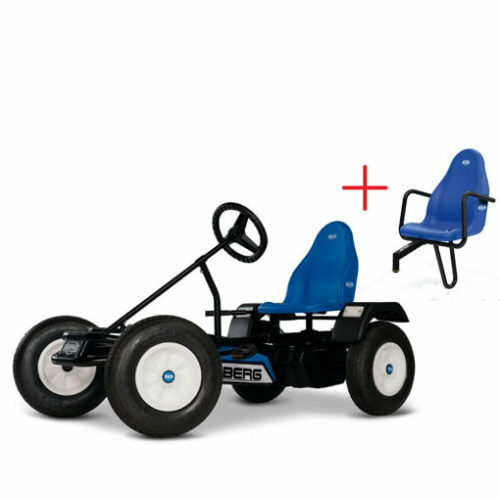 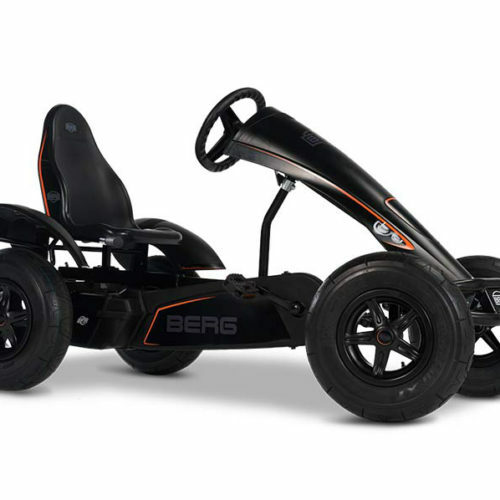 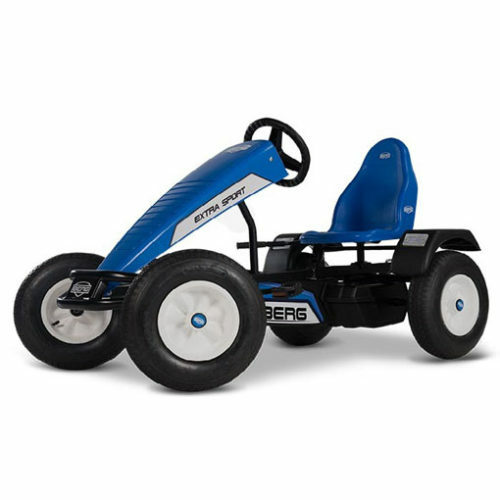 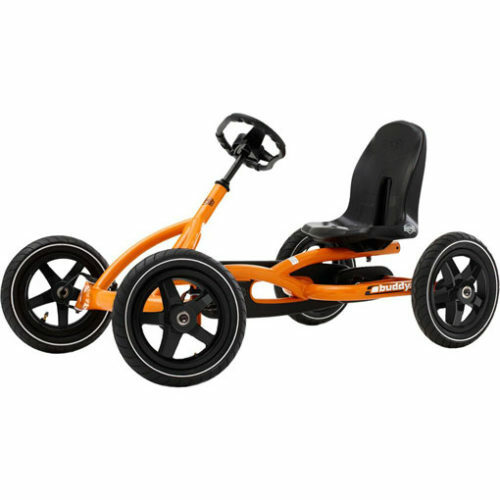 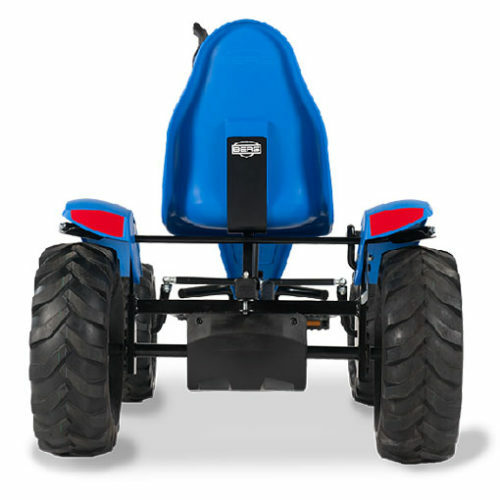 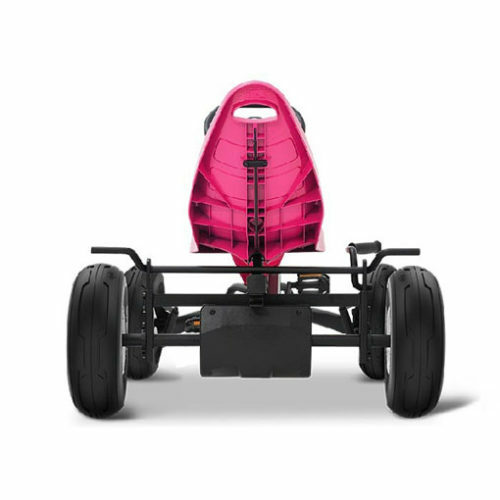 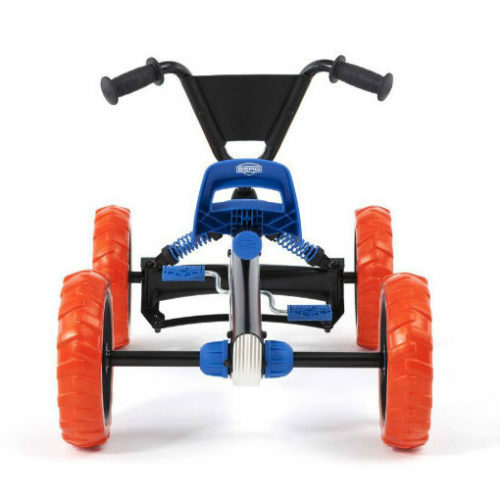 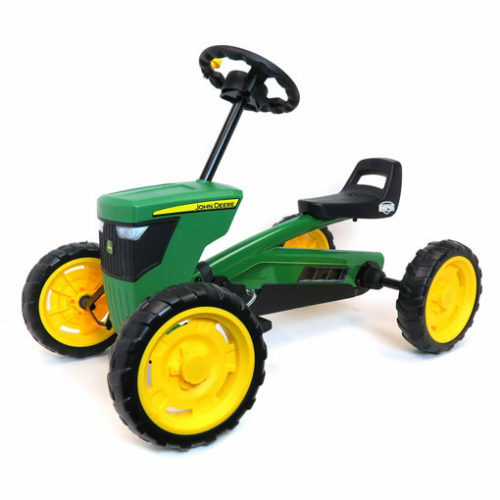 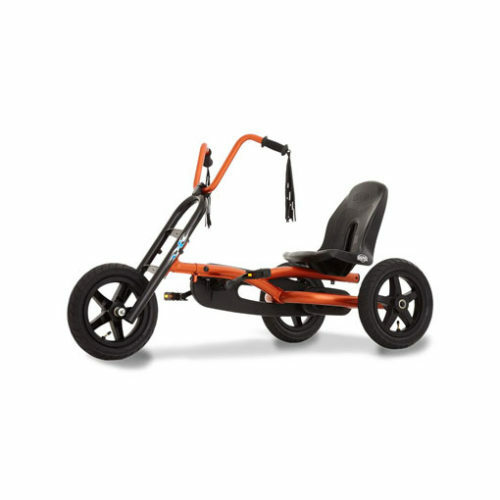 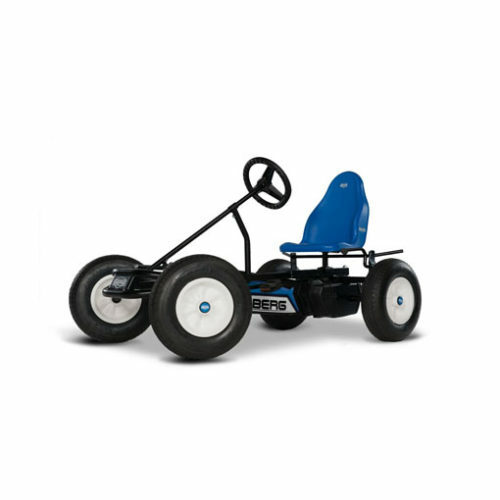 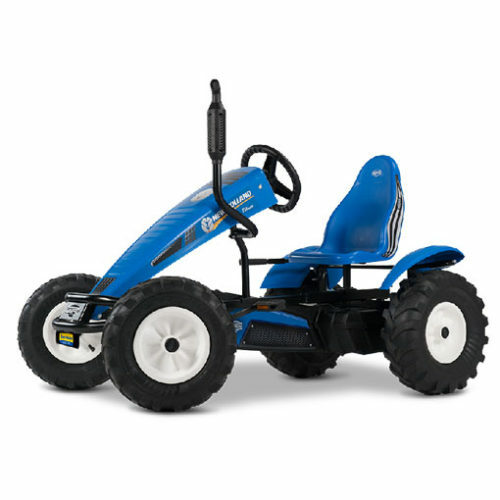 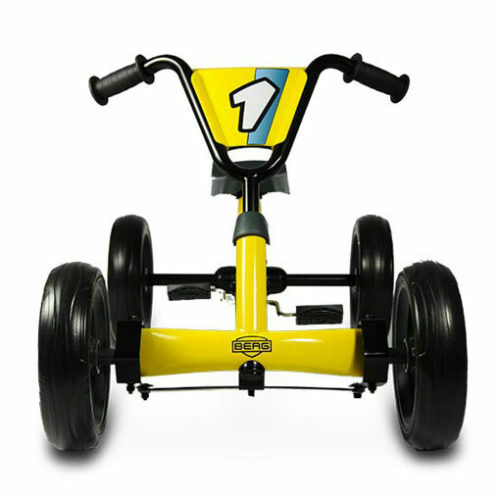 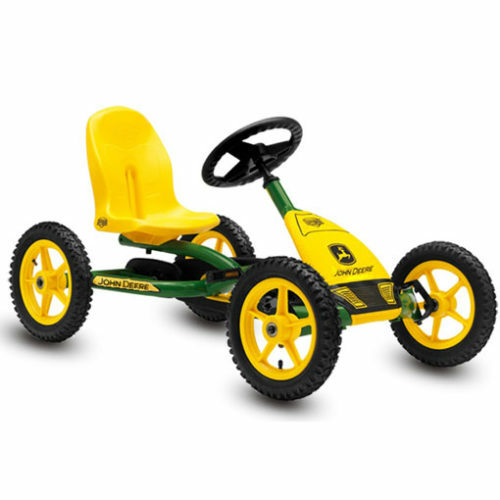 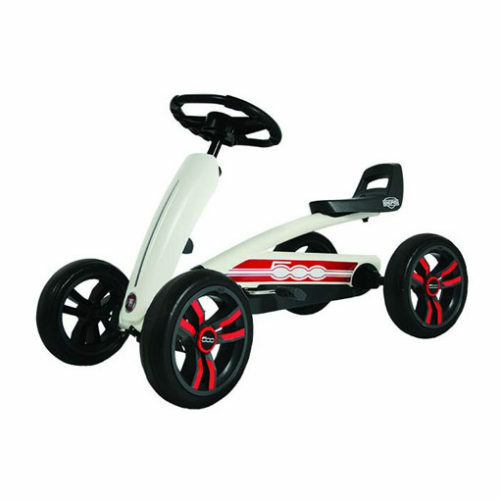 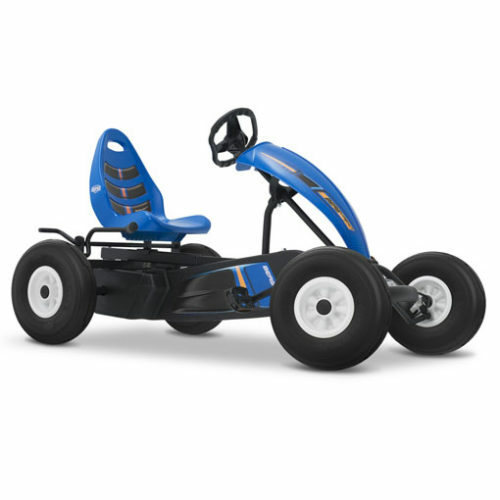 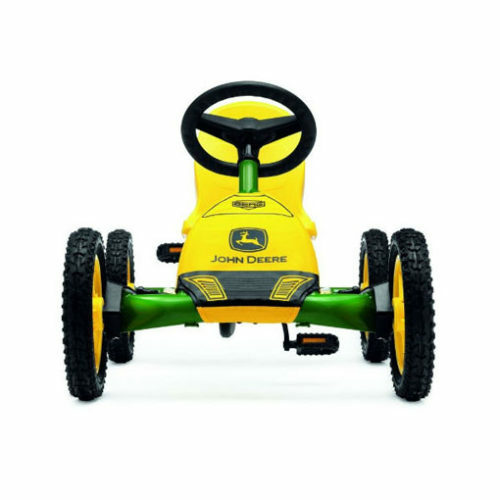 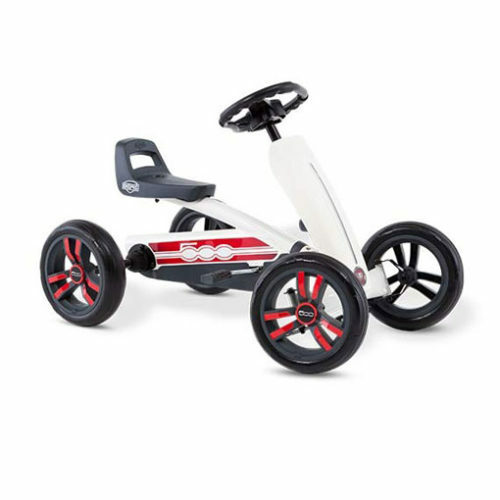 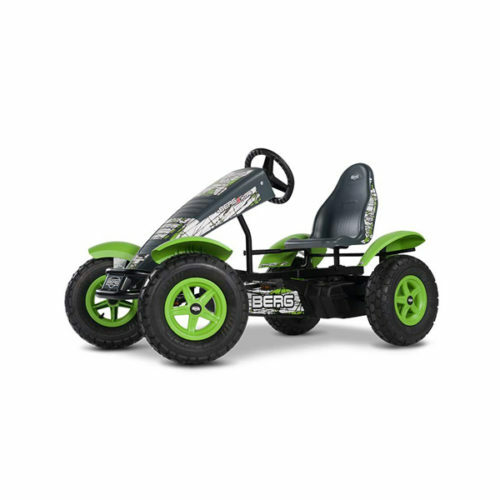 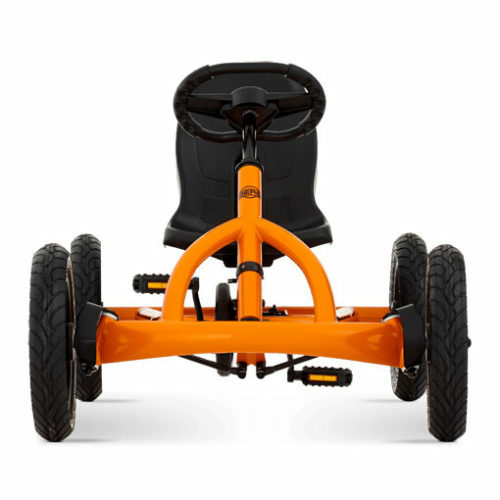 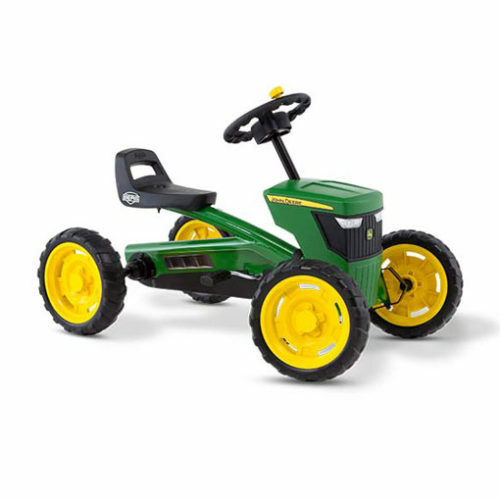 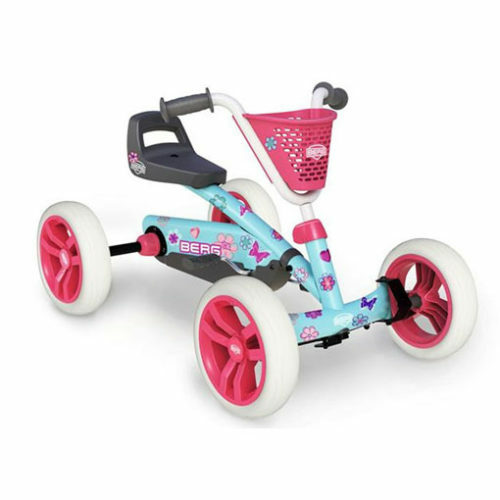 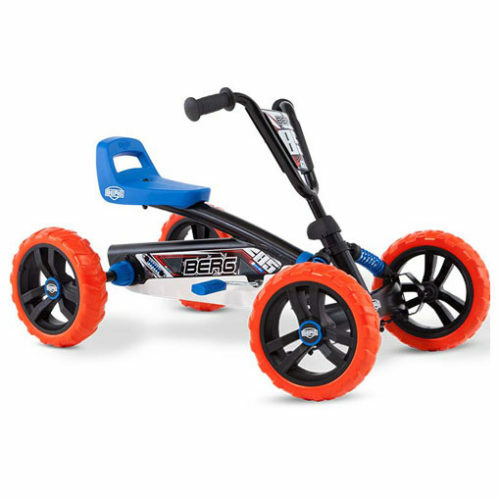 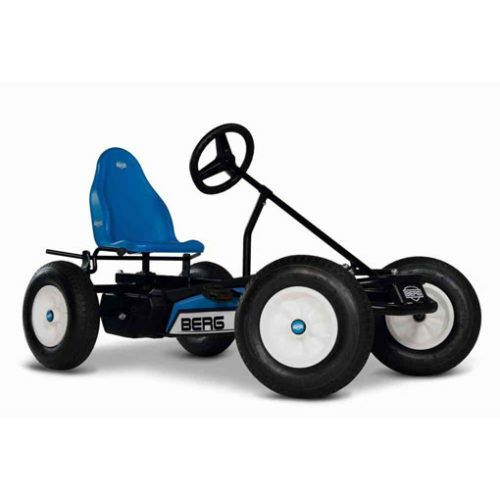 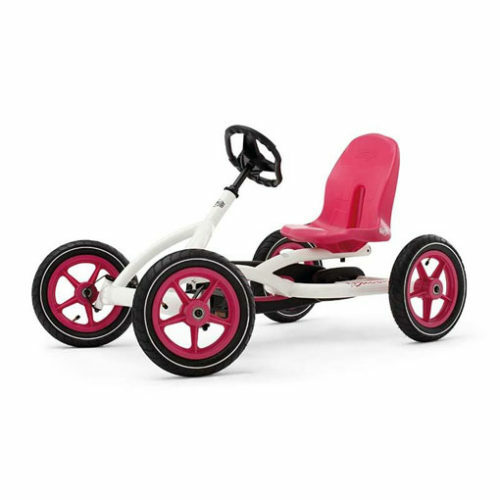 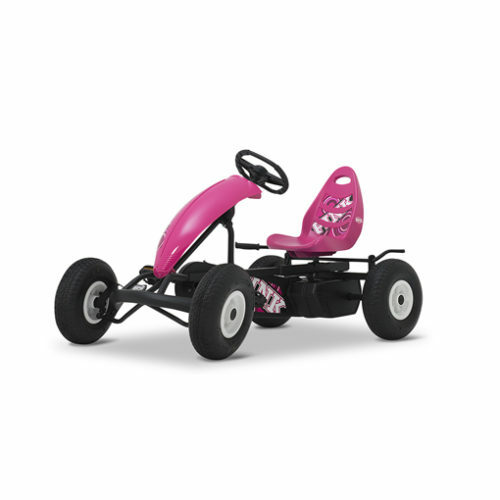 For every age, there is a suitable BERG quality go-kart that lasts for years of playing pleasure. 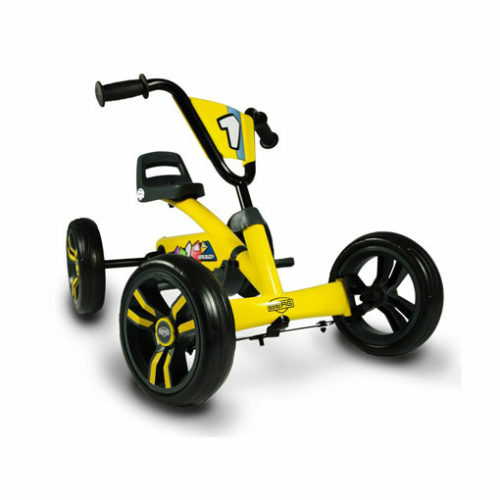 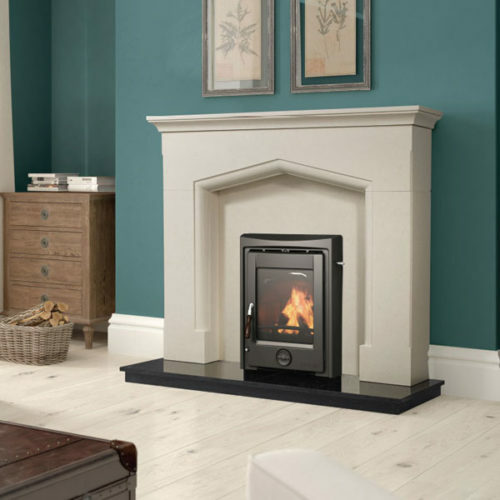 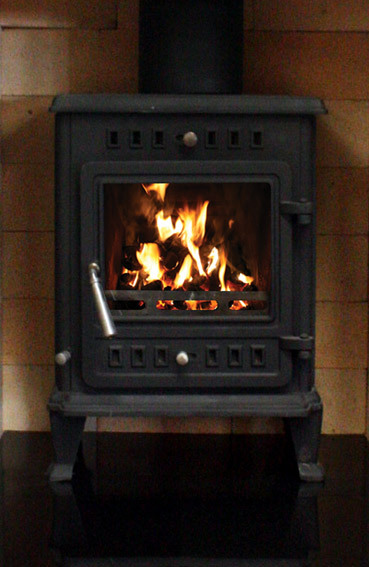 All product/company names and logos are for identification purposes only and are trademarks or registered trademarks of their respective owners. 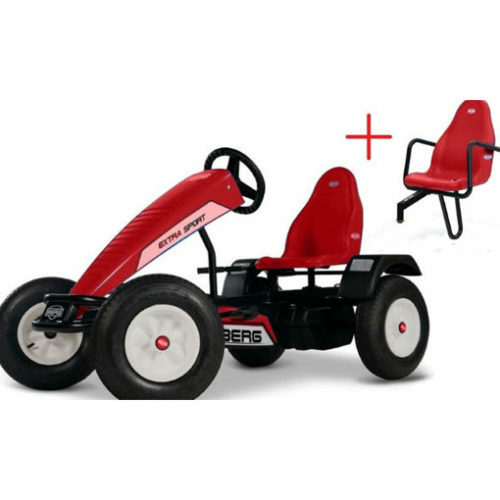 Errors and Omissions accepted. 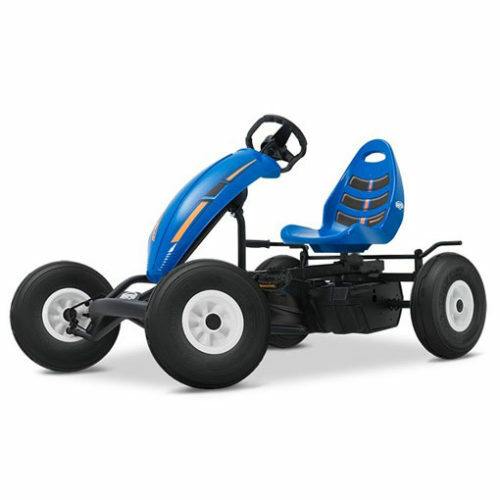 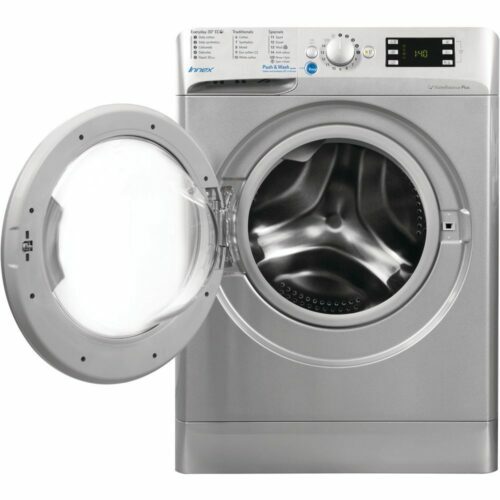 Prices can sometimes fluctuate due to shipping costs.